Through the activities of the group, Nigerian youth will control the thoughts and actions of their few delegates in the conference. The group which has the backing of the President, National Youth Council of Nigerian, Abdullahi Abdulmajeed will carry out a survey to gather the thoughts of Nigerian youth on topical issues raised on the floor of the conference and in turns carry out statistical analysis, draw conclusions and quickly forward to the delegates for final deliberations. Speaking during a Press conference held on Tuesday at the Allied SunCourt, Wuse Zone 6, Abuja , the Chairman, National Youth Support Group and My Nigeria convener, Comrade Isaac David Balami affirmed that the Project was a well coordinated one targeted at ensuring that all Nigerian youth are carried along in the ongoing deliberation at the National Conference. Balami said "the essence is to gather enough data on what Nigerian youth are thinking about on particular constitutional matter, and to guide participants through a non-violent deliberation in the conference." Balami asserted thus, " It's sad that despite the overwhelming population of the Nigerian youth, we have just 18 delegates at the National Conference. It's as a result of this that the Youth Council President, in his wisdom decided to inaugurate this Support group under my leadership in order to ensure the supremacy of popular opinions from Nigerianyouth. The Council President has seen that just his thoughts and few others will not be enough to convey the thoughts of the entire Nigerian youth. He is working with us on this project to ensure a successful deliberation that will favour the youth who are said to be the most disadvantaged in the country at the moment and at the ongoing National Conference considering their Minority representation." Buttressing Balami's Statement, Barrister Macdonald Akhirome, the group's Legal Adviser said, " the national conference is a chance and an opportunity for the youth to have a position regarding national issues." He said it would be a defining moment for the future of the youth. He said " This conference has created an opportunity for the youth to decide how they want to live now and in the future." He had argued that the essence of the deliberation was to discuss the future of the country, and the only future the country has is the youth. " We do not have another future but the youth, and until the voice of the seemingly voiceless of the youth is heard, this conference may end in futility. The future is what we have gathered here to achieve, and we can only do that if we consult with all Nigerian youth using Town Hall meetings, the social media and other platforms to gather samples of their opinions on topical issues as it affects them. We are very optimistic that the outcome will be fruitful. Also adding her voice, Dorothy Njemanze, the group's Vice President and founder, Dorothy Njemanze Foundation which seeks to help people experiencing abuse with advocacy, rehabilitation and general promotion of social values and ethics said," obviously and undoubtedly, several issues affecting the youth cannot be addressed if the entire youth are not part of the ongoing deliberation. This is why we have gathered here today. 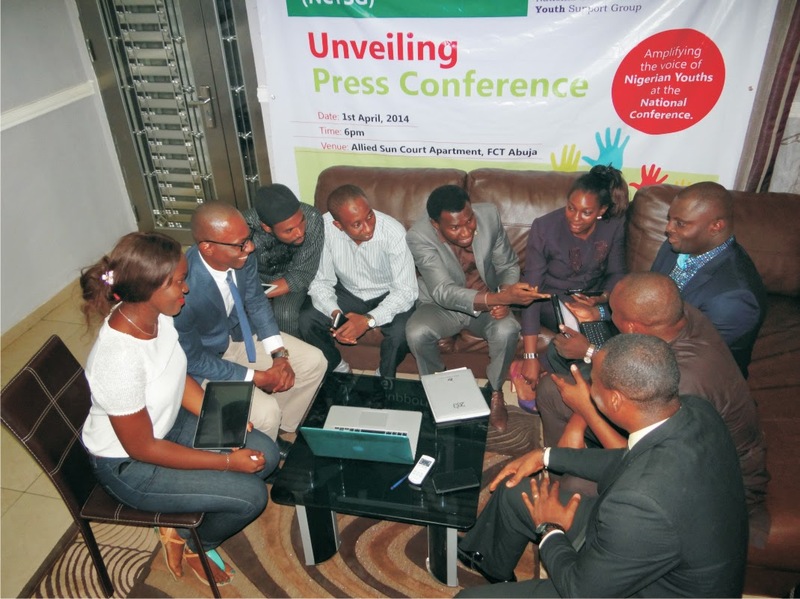 We are here to find a common way to harmonise the thoughts of Nigerian youth. We need to form a formidable, yet common grounds to tell our leaders what we want. There are several injustices done to the youth in recent times, and because they have been sidelined, and their voices shut, their cries and rights have continually been trampled on. Probably, this conference will re-awaken their bastardized selves. This is why we need this well coordinated project with people who are doing well in their various fields coming together under this platform to aid the youth representatives in the Conference and deliberate in line with what the entire youth are thinking. This, we hope to achieve with the use of social media technologies which our team of IT experts are currently working on. I'm an abused woman. I have been abused severally by the FCT environmental authority as they continue to profile young women in the city unjustly. I have been fighting for the rights of other violated women, and we are yet to get one justice out of the many cases lined up. 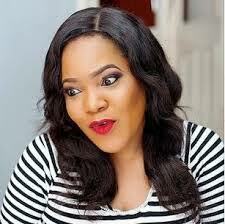 Is this not an unfriendly Nigeria to the Nigerian young woman? This is practically not the Nigeria we desire, and it's for some of these issues that the youth must push for certain legislation or for their abolition. The only time we have got is now." She concluded. 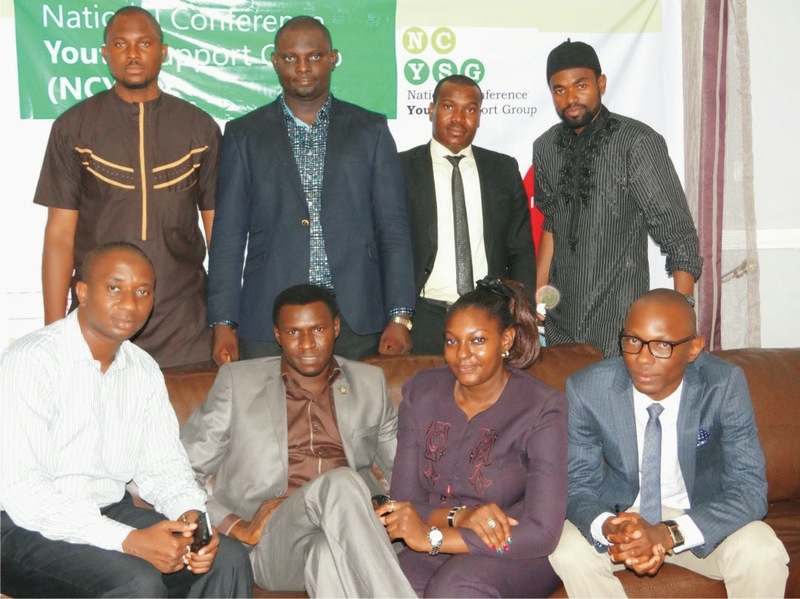 The Secretary, National Youth support Group, and United Nations' Youth Ambassador, David James Egwu opined that the essence of the Youth support group was not to pluralize the conference but to establish a unified opinion of both the delegates and other Nigerians. He said" our group is only a bridge connecting the delegates and the most desirous Nigerian youth who want to be heard. We are optimistic that at the end of the day, we shall have post conference activities that will look into the outcome of the conference beyond the walls of the National Conference auditorium. It's only then, that our present effort will manifest and pave a new Era for the Nigerian Youth. 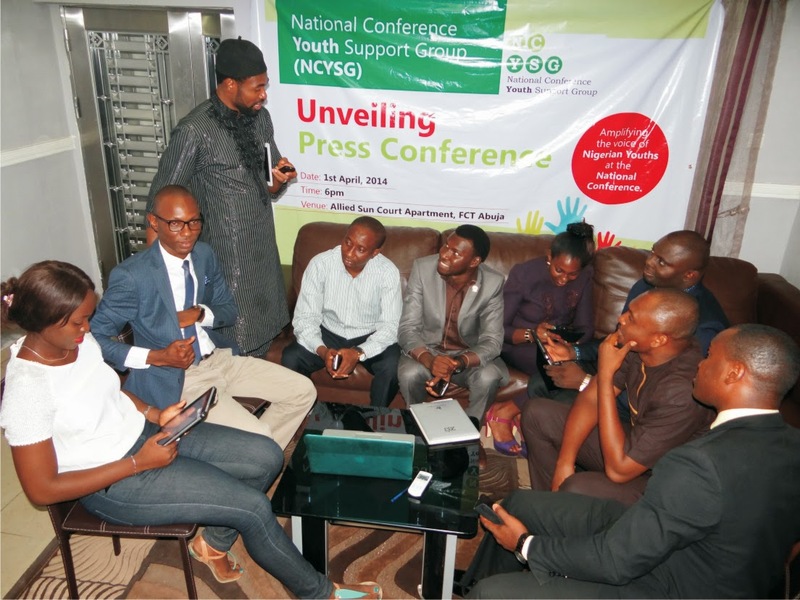 Some members of the National Conference Youth support Group (NCYSG) Engage in a strategic conversation about Nigerian youths engagement in the national conference after the press briefing unveiling the group in Abuja. Other members of the group who spoke at the Conference included; Olalekan Oshunkoya Who is The president of students Association of Nigeria in Diaspora, Comrade Chima Achu, the Alumni President of Madonna University, Barr. Rex Idaminabo, Principal Partner of Law Warehouse and African Achievers Awards, Mr. Mohammed Ibrahim amongst many others.